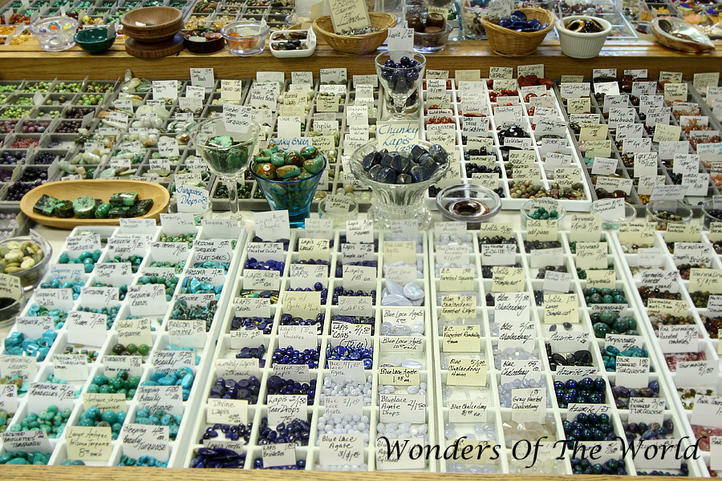 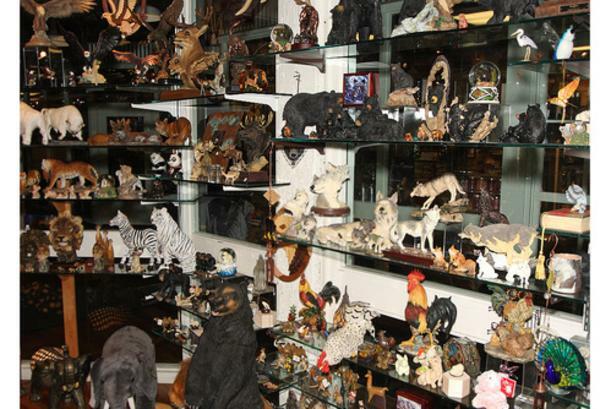 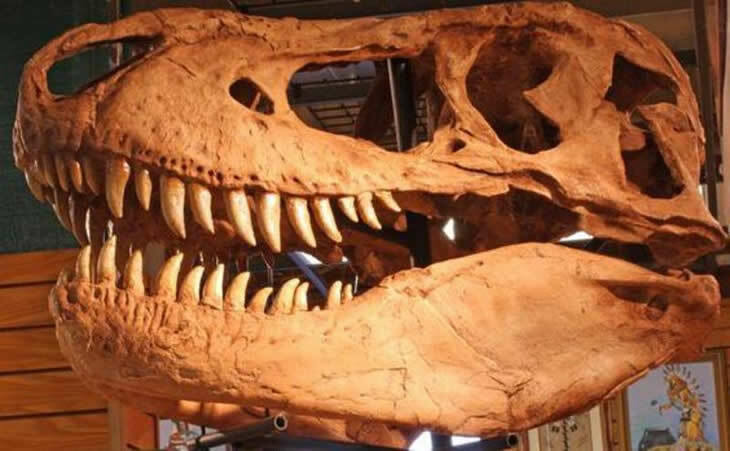 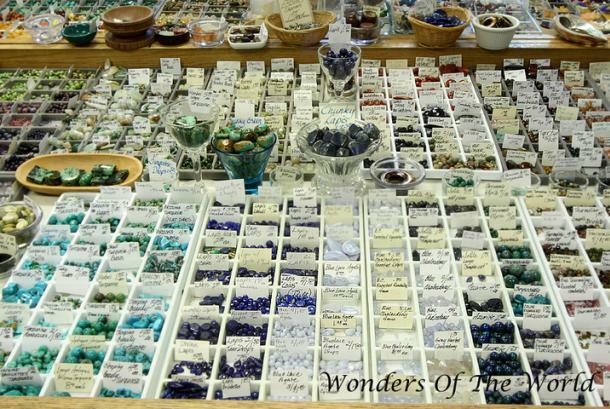 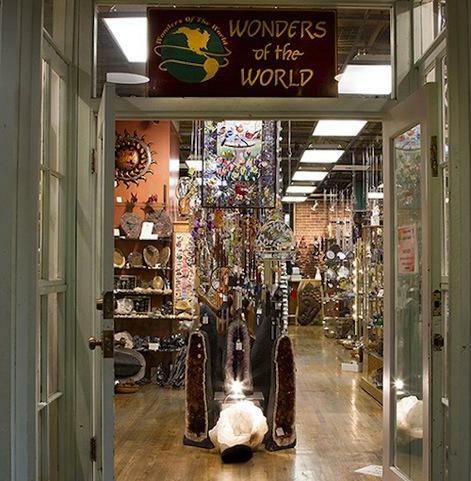 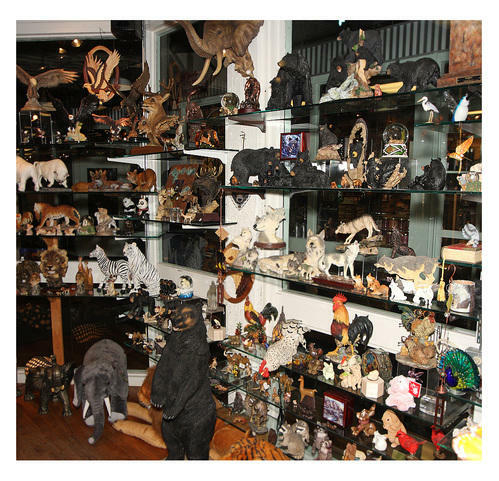 Wonders of the World is a shop with rare and unusual items from the four corners of the earth and beyond. 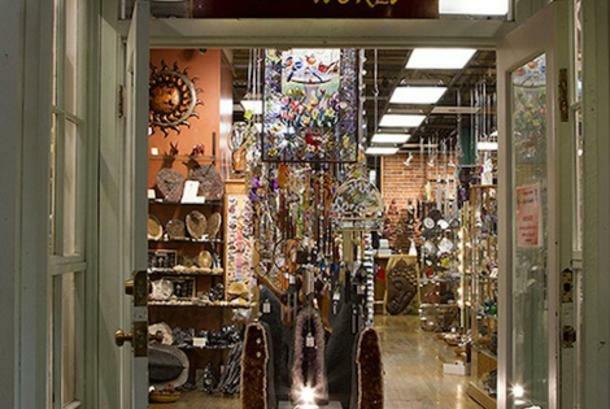 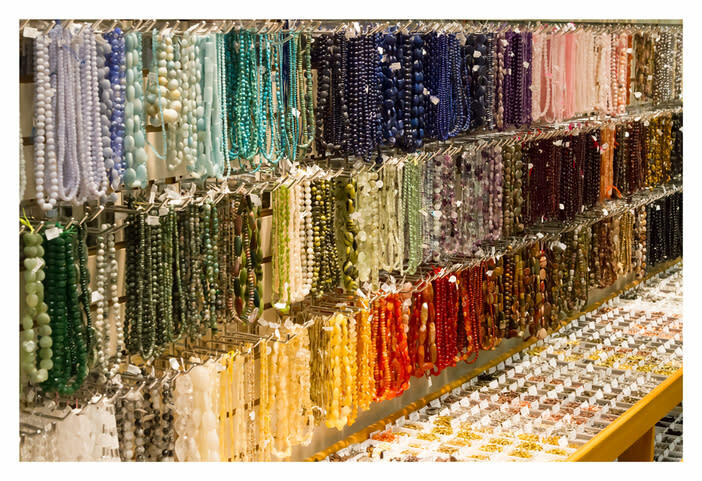 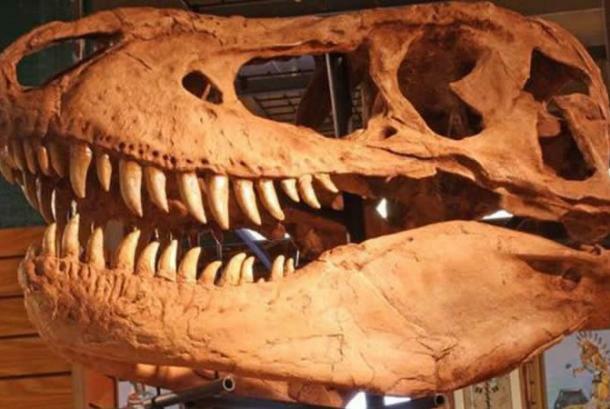 Jewelry, beads, sculpture, artifacts, minerals, fossils, meteorites, ethnic art, collectibles, toys...the most exciting shop in the Northwest - a must for visitors. 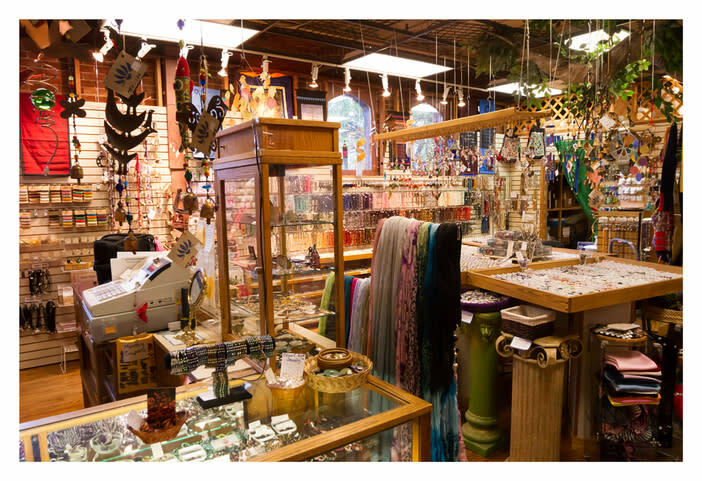 Located inside the historic Flour Mill building, which houses many fine shops and restaurants with views of the Spokane River. 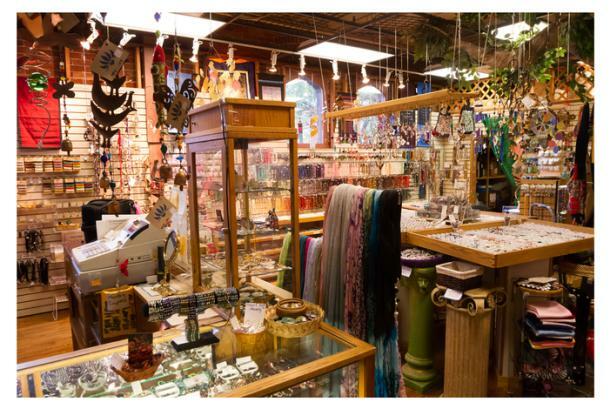 Visit our website for a 15% off coupon.